Nhar il-Ħamis 5 ta’ Lulju 2018, lejliet l-Ewwel Ġimgħa tax-xahar, wara l-Quddiesa tat-8.30 a.m., se issir l-Adorazzjoni Komunitarja fil-Kappella tal-Madonna ta’ Carafa. Fil-bidu jkun hemm it-Talba ta’ Sbieħ il-Jum. Nhar il-Ġimgħa 6 ta’ Lulju, l-ewwel Ġimgħa tax-xahar, wara l-Quddiesa tat-8.30 a.m., issir it-talba tal-Via Crucis fil-Kappella tal-Madonna ta’ Carafa. Nhar is-Sibt 7 ta’ Lulju 2018, l-ewwel Sibt tax-xahar, qabel il-Quddiesa ta’ filgħaxija, issir t-talba tar-Ruzarju b’riflessjoni fuq il-Misteri tal-Ferħ. Matul ix-xahar ta’ Awwissu 2018, l-Quddiesa tal-12.00 p.m. mhux sejra ssir. On Thursday 5 July 2018, after the Mass at 8.30 a.m., on the eve of the first Friday of the month, a Community Adoration will be held at the Chapel of Our Lady of Carafa, commencing with the Morning Prayer (Lauds). 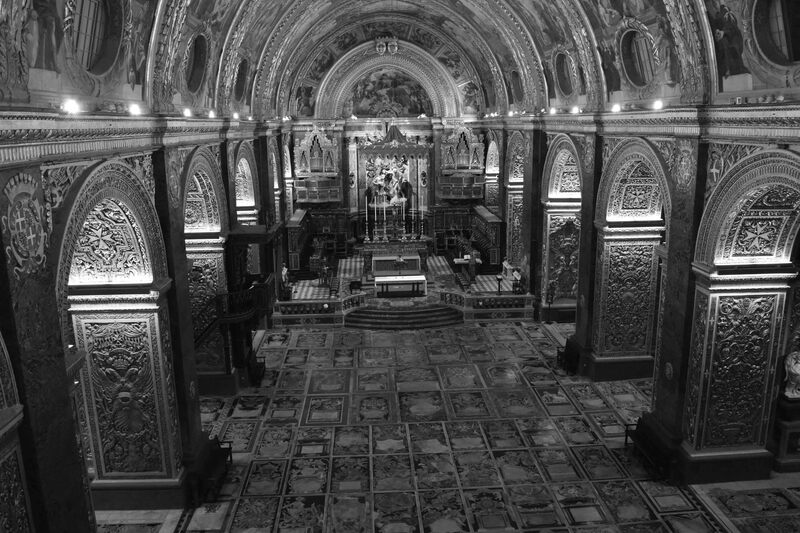 On Friday 6 July, after the Mass at 8.30 a.m., the first Friday of the month, the prayer of the Way of The Cross will be held, at the Chapel of Our Lady of Carafa. On Saturday 7 July, the first Saturday of the Month, the Prayer of the Holy Rosary with reflections on the Joyful Mysteries will be held, before the evening Mass. There is no midday Celebration of the Eucharist during the month of August.